Vanilla Strawberry was discovered in France and is a relative of the classic PeeGee Hydrangea. 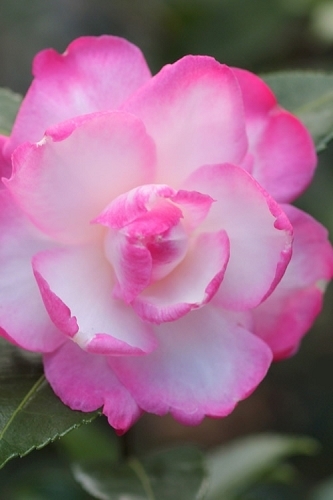 It was named top plant by the American Nursery and Landscape Association and since has taken the gardening world by storm because of its 8-inch full blooms that open creamy white then aging to a rich strawberry-pink color. 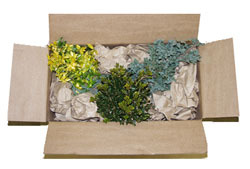 You'll see both colors on the plant simultaneously, which provides a stunning, bicolor effect in your landscape. Get all the details below! 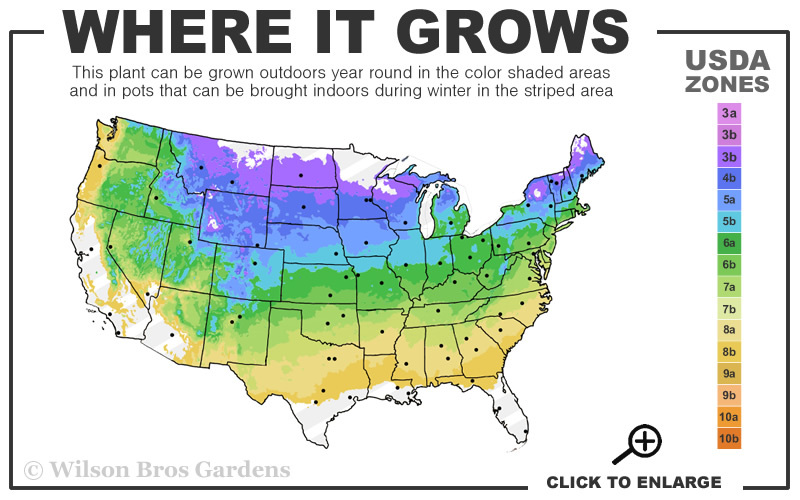 Note: For our customers who live and garden north of USDA Cold Hardiness Zone 3a, where this Hydrangea is not reliably winter hardy, you'll be happy to know that it can be grown in containers that can be brought indoors during winter and placed back outside when temperatures warm up in spring. Vanilla Strawberry was discovered in France and is a relative of the classic PeeGee Hydrangea. It was named top plant by the American Nursery and Landscape Association and since has taken the gardening world by storm because of its 8-inch full blooms that open creamy white then aging to a rich strawberry-pink color. 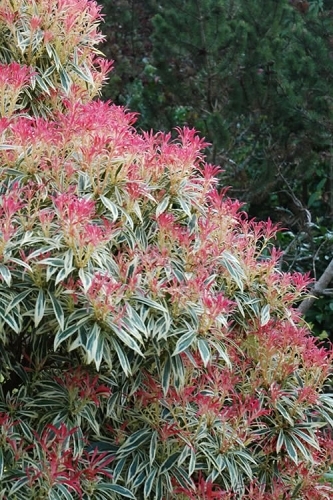 You'll see both colors on the plant simultaneously, which provides a stunning, bicolor effect in your landscape. The flowers are held atop burgundy-bronze stems that contrast nicely with the rich green leaves and the flowers. Growing in an upright rounded form 6 to 7 feet tall and 4 to 5 feet wide, Vanilla Strawberry makes an impressive shrub or tree form specimen all on its own. That said, groupings and hedges of this cultivar are even more spectacular. 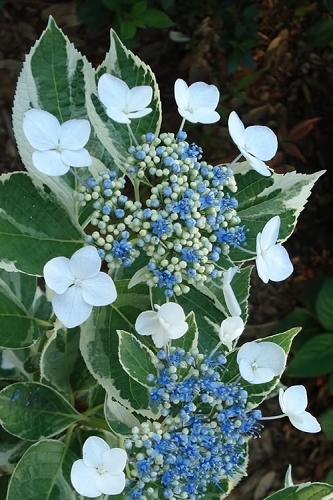 Also a nice addition to mixed flowering shrub borders, as an accent in home foundation plantings, as a background in perennial gardens, and in large pots, planters or other containers of 18 inches or more in diameter. 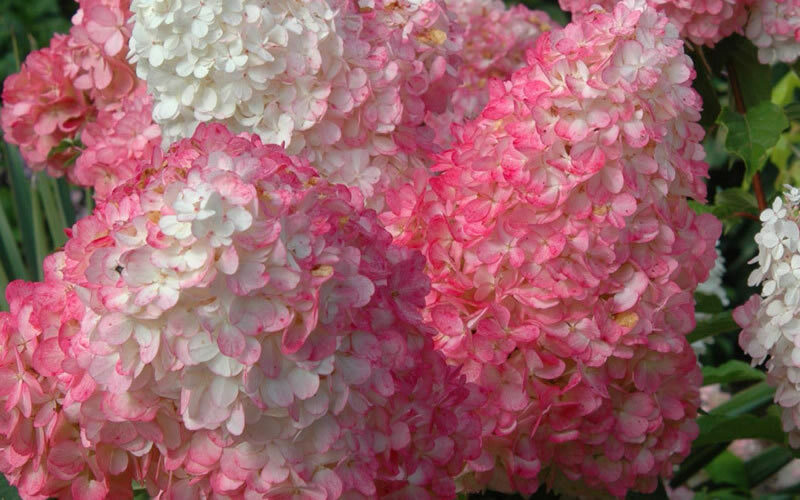 A fine addition to Hydrangea gardens, pink or red theme gardens, cut flower gardens, and cottage gardens. 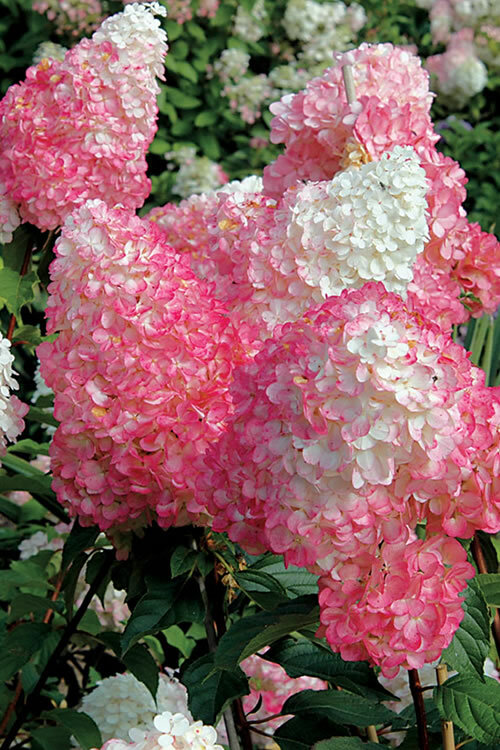 Vanilla Strawberry Hydrangea is exceptionally easy to grow when planted right and in the right spot. Almost any moist but well-drained soil of average fertility will do. Vanilla Strawberry can take the heat at our location here in north-central Georgia, but it also withstands even the coldest winter temperatures as far north as USDA Zone 3a, where it will also tolerate full, all day sun. 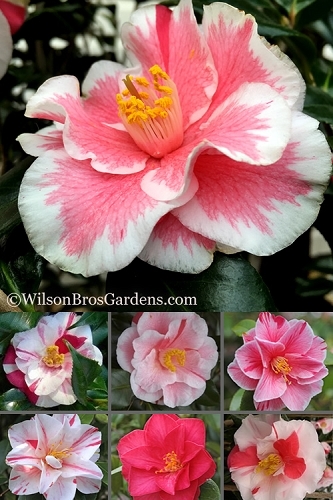 In the South, zones 7 and below, it will tolerate full sun, but we've seen it perform and look its best with some filtered sun or dappled shade during the hottest hours of summer afternoons. We suggest at least 5 hours of direct sunlight per day or all day lightly filtered sun for best flowering. Too much shade and plants become floppy with diminished flowering. 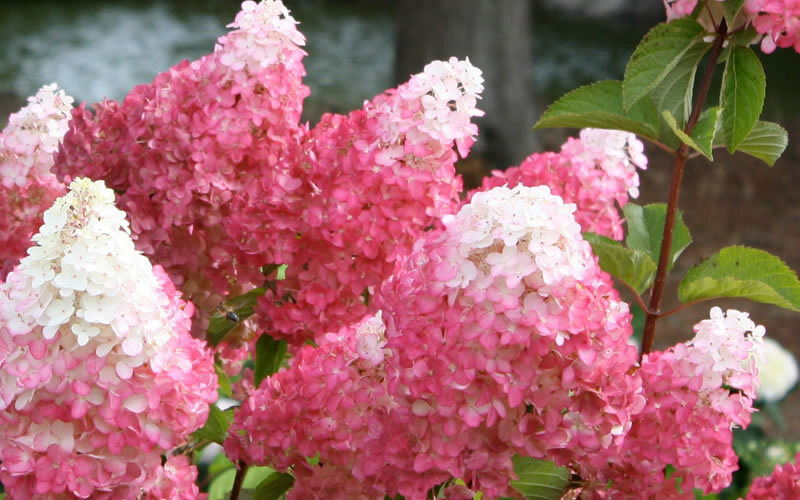 Note: Vanilla Strawberry is a Hydrangea paniculata species that produces its flowers from buds that are formed on "new wood" (the current season's growth). 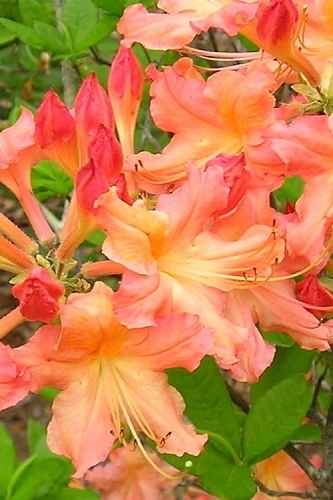 This means you don't want to prune them in late spring or summer when they're preparing to bloom. 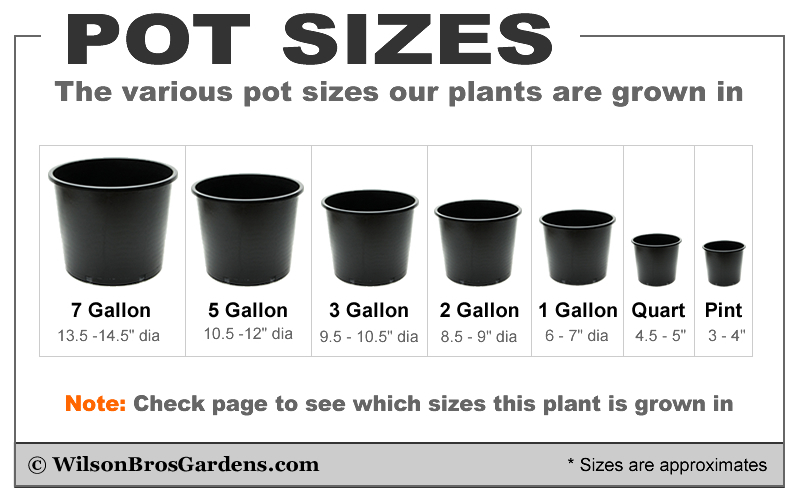 I was very apprehensive investing this amount without seeing & choosing my plant. You exceeded my expectations. I promptly planted per instructions. I am shocked! My plant is fixing to bloom after just a couple of weeks. I can't wait to see the full looms. Q: Goodday. I'm from South Africa. I love this plant. Vanilla Strawberry the most beautiful God created plant. I need to ask if I get ever get this plant in South Africa. Thank you and God bless. 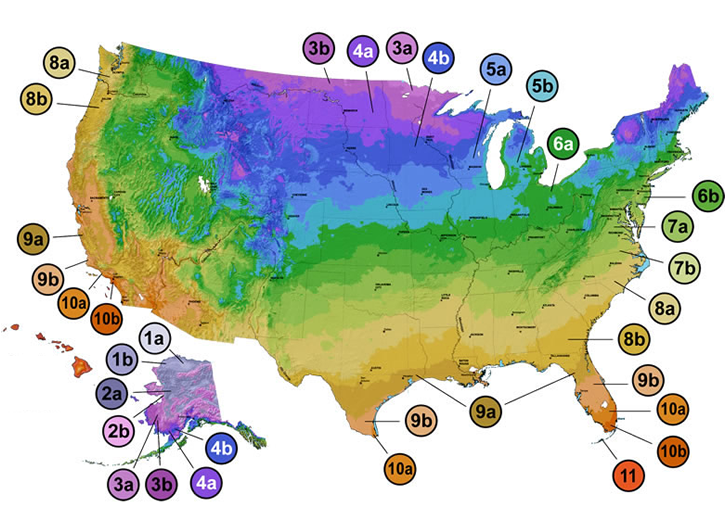 Very sorry, since all of our plants are shipped with the soil it is not possible to ship outside the continental U.S. 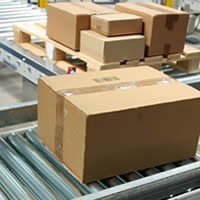 Here is a link> explaining more.